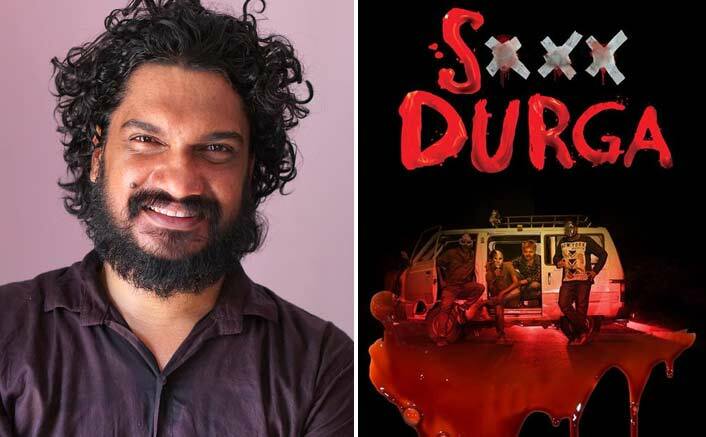 Panaji, Nov 25: "S... Durga" director Sanal Kumar Sasidaran said on Saturday said the Information and Broadcasting Ministry authorities have been acting like they have declared war on him and are treating his film 'S... Durga' as hostile, before he submitted multiple copies of his film and a censorship certificate to the office of the IFFI director. Speaking to IANS after arriving at the festival grounds from Australia's Brisbane, Sasidharan asserted that his fight was not against the system, but the "petty egos" of those in the I&B Ministry, which he believes led to the long drawn standoff over the screening of his film at IFFI; a battle which reached the doors of the Kerala High Court. "At the beginning I thought I was fighting with the system. But later on I realised it is not the system, it is the petty ego between the ministry and the filmmaker. It should not be like this. Now it is like a nation declaring a war against the filmmaker for making a film," Sasidharan said. "'S... Durga' also represented this country at more than 50 film festivals across the globe and won 10 international awards for India and after all this hungama, our own film festival is treating the film as a hostile film and the filmmaker as an enemy. This is pathetic," he said. The last few days had seen a standoff between the makers of "S Durga" and the festival authorities over the screening of the controversial film, which was one of the two films to be dropped from the screening schedule of IFFI's Indian Panorama section. Officials reached out to the "S...Durga" makers late on Friday, only after the Kerala High Court, despite a request from the Ministry, refused to stay its earlier order, which had directed festival authorities to screen the film.